The Territory of Nunavut Signs Up with CHT! Courthouse Technologies is pleased to announce that the Nunavut Court of Justice has begun implementation of a new jury system! 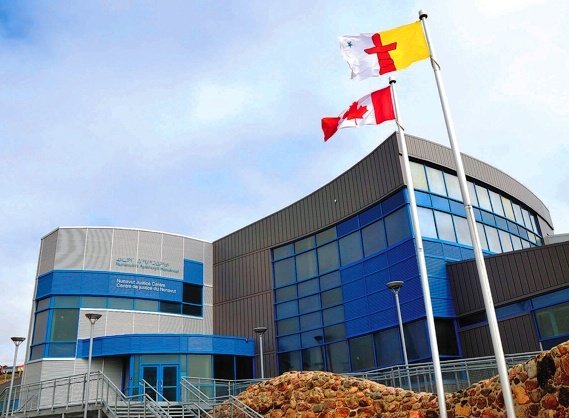 The court headquartered in Iqaluit has entered into an agreement with CHT to implement Courthouse JMS along with Courthouse eResponse, our browser-facing self-service application; while having CHT providing hosting services via Courthouse Cloud. The project will begin in March 2018, targeting the end of year for Go-Live. This will allow the Territory to incorporate online access as part of their switch to CHT’s platform, something they have not provided jurors before. This will add efficiency and convenience to the public and make life easier on the jury staff by allowing their operation to be open for business 24/7.